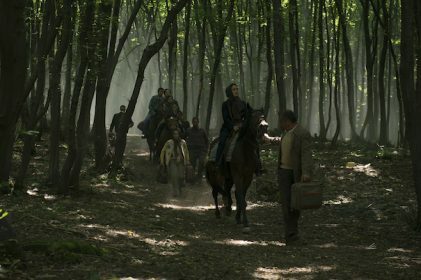 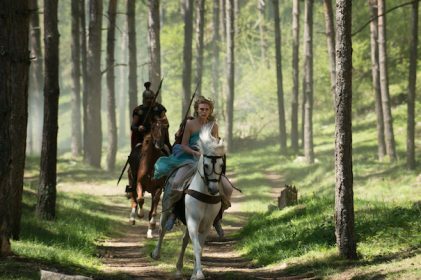 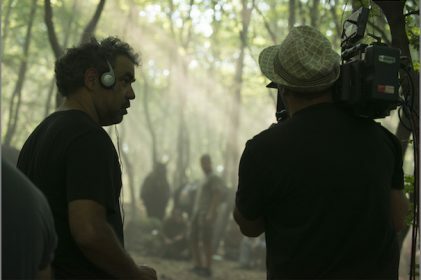 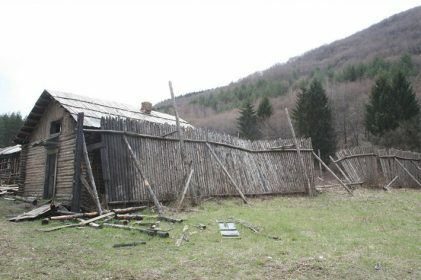 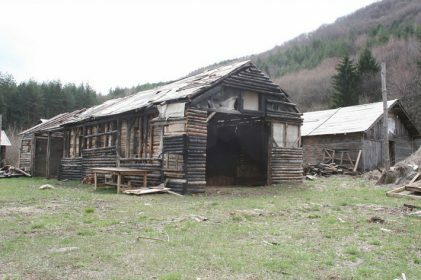 As Nu Boyana studios are situated at the foot of Vitosha mountain, you have the great opportunity to shoot at our forest backlot. 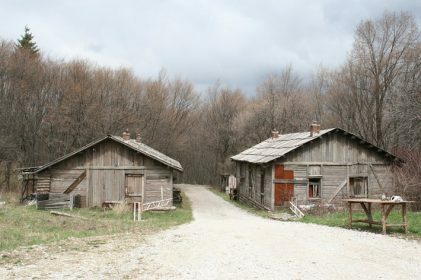 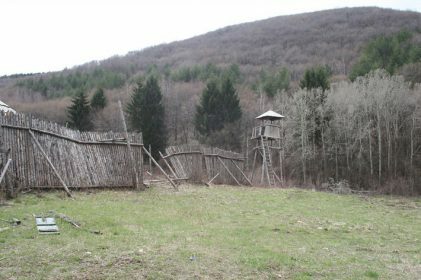 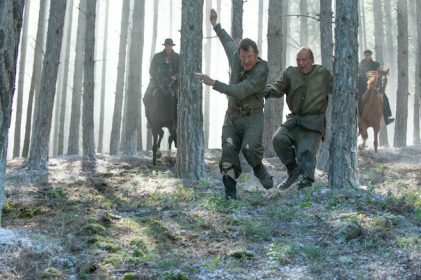 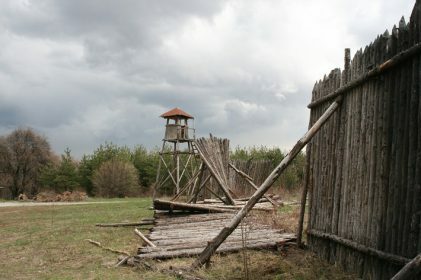 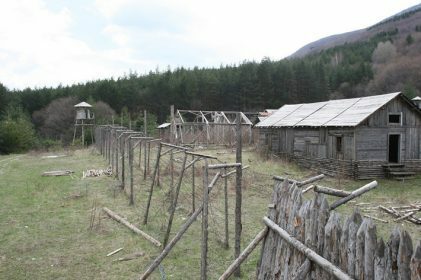 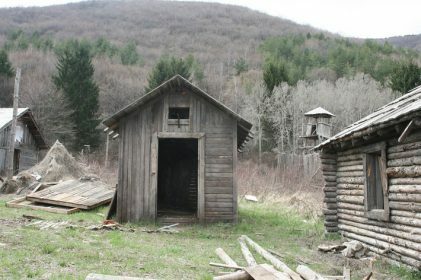 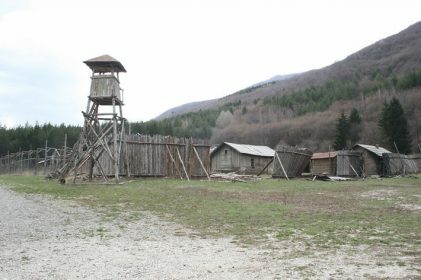 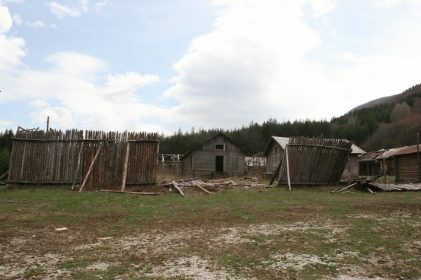 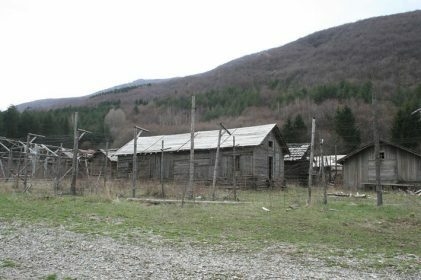 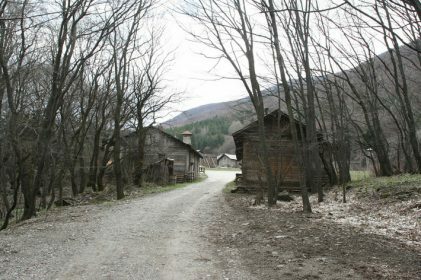 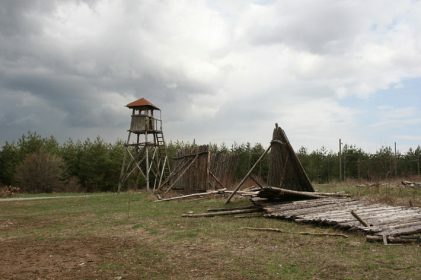 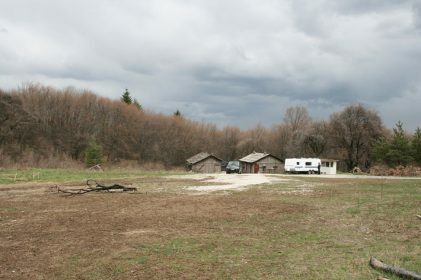 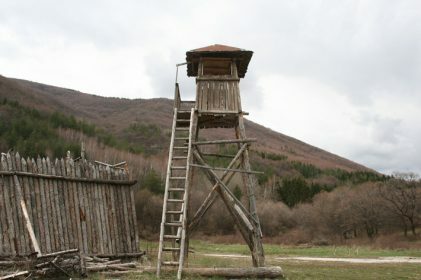 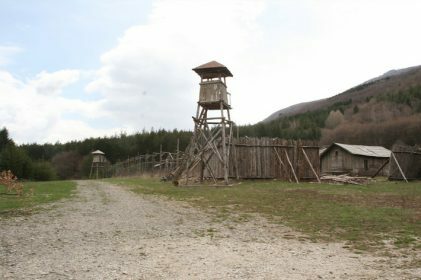 We have a Gulag Camp, built in 2009 for Peter Weir’s feature “The Way Back”. 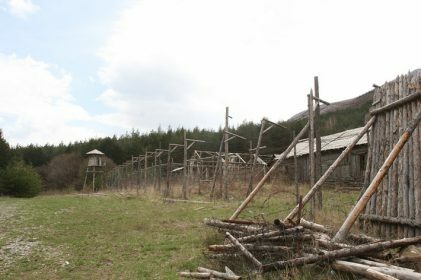 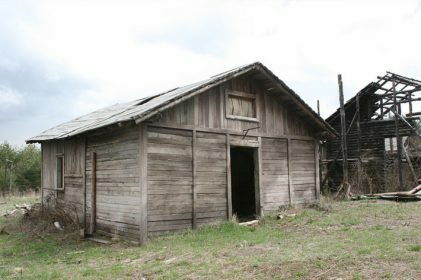 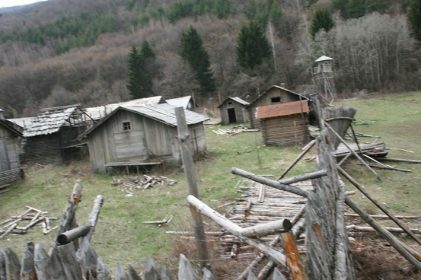 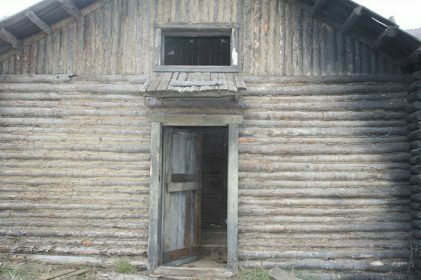 It offers a reproduction of Stalin’s infamous labor camps in the depths of Siberia. 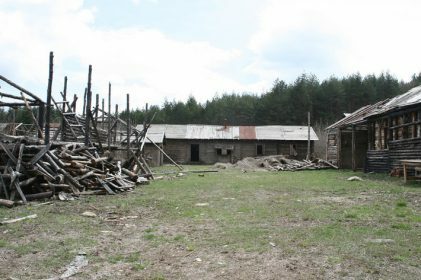 It has been used as second world war concentration camp as well. 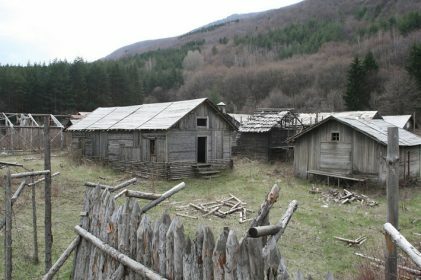 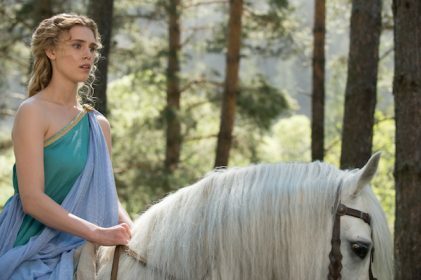 You can built on the lot anything your production designer envisions surrounded by forest and mountain.